Seemingly out of nowhere, Silayio, a Maasai woman from Kenya became a household name in the Netherlands after emerging as one of the standout stars of season 8 of the Voice of Holland. Africa Web TV’s Faith Mutepa met her in the Dutch city of Haarlem. Under her former artist name, Neema Ntalel, Silayio is already a Kora Award winner! 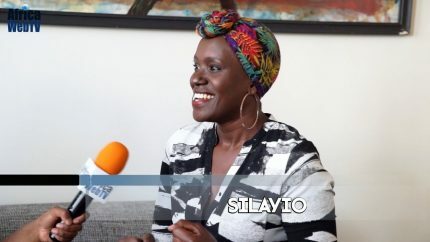 As it turned out, Silayio is more than just a singer, she is amongst others, a philanthropist and feminist! Next Next post: Another reason to love Africans!